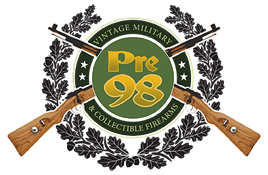 SOLD US WW2 ITHACA 1911A1 PISTOL November, 1943 PRODUCTION…….MINT CRISP! 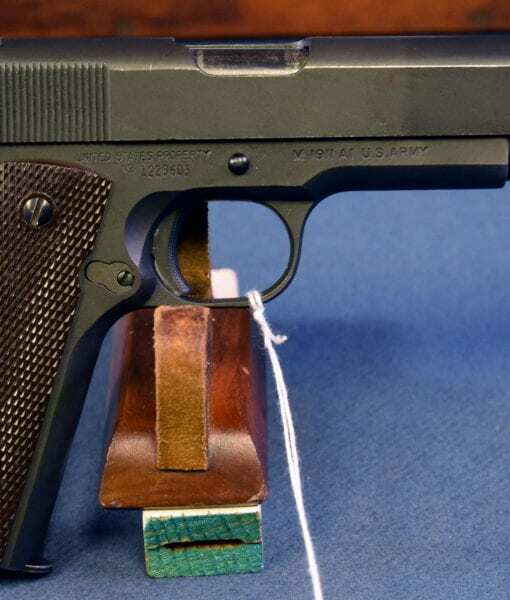 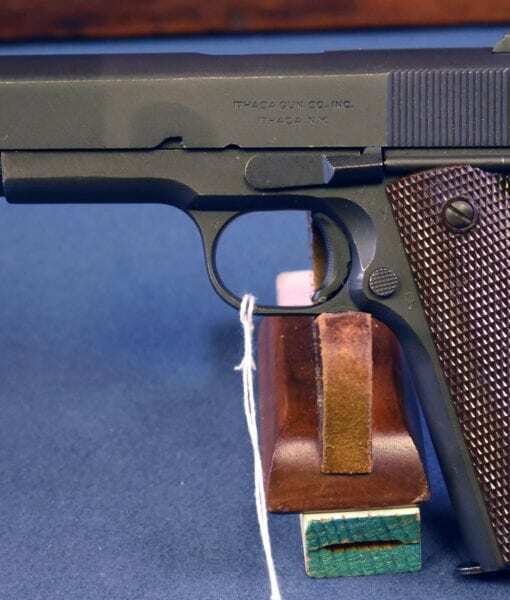 In 98% original mint sharp condition, we have a top example of an Ithaca 1911a1 Pistol that was probably manufactured in late October of 1943 and would have been shipped out in late 1943 most likely to the August Ordnance Depot in Georgia for the fighting in Europe. 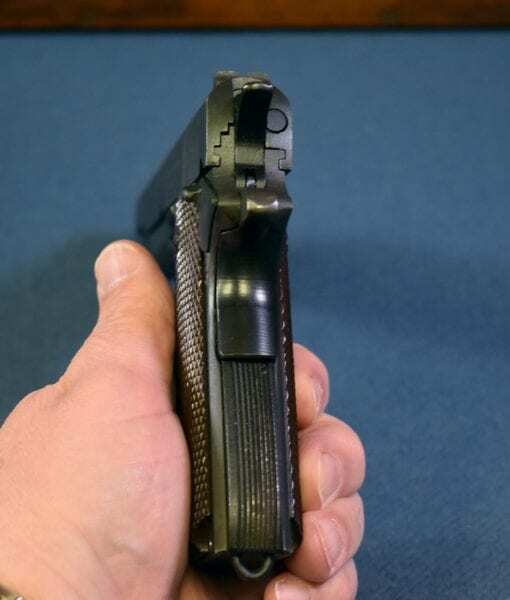 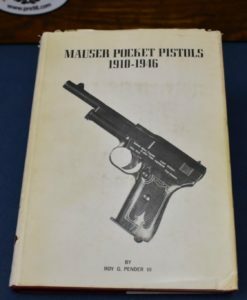 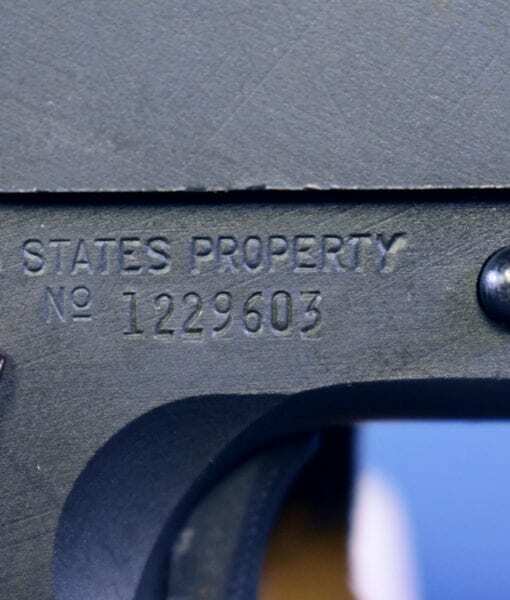 The pistol is 100% factory original and totally correct. 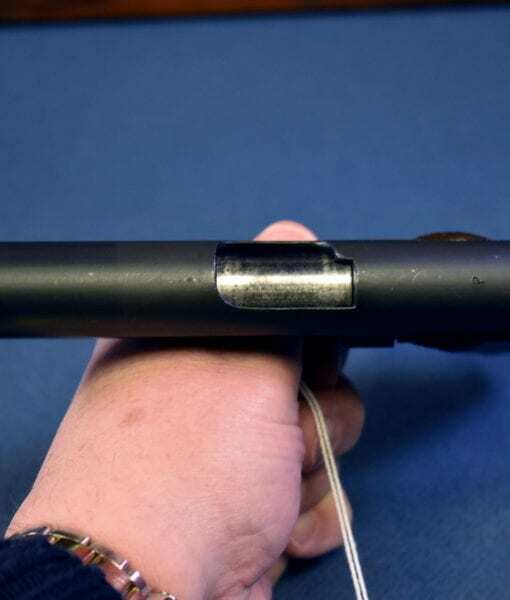 the bore is mint as well. 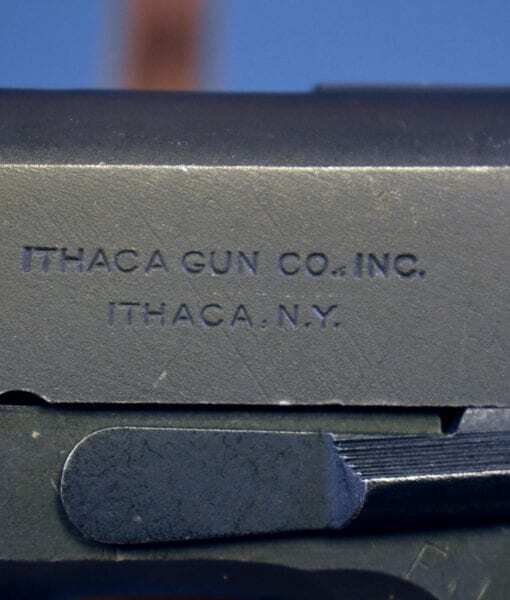 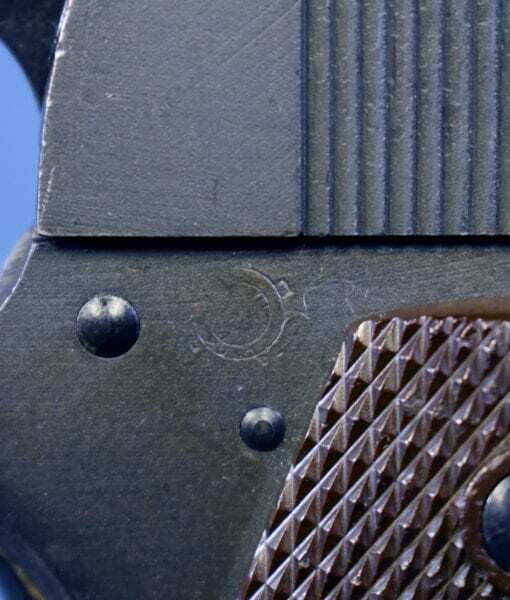 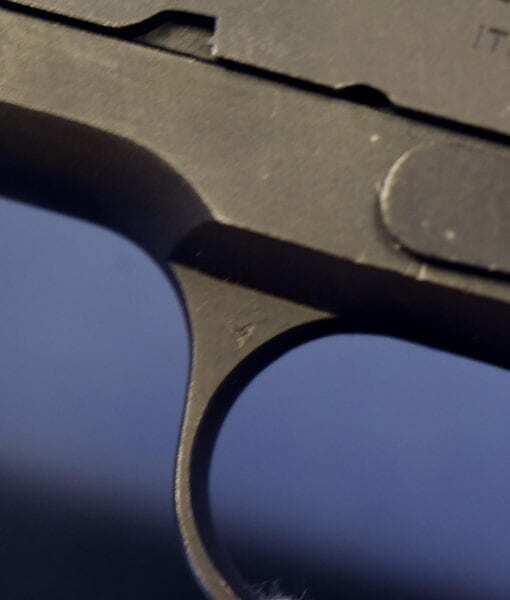 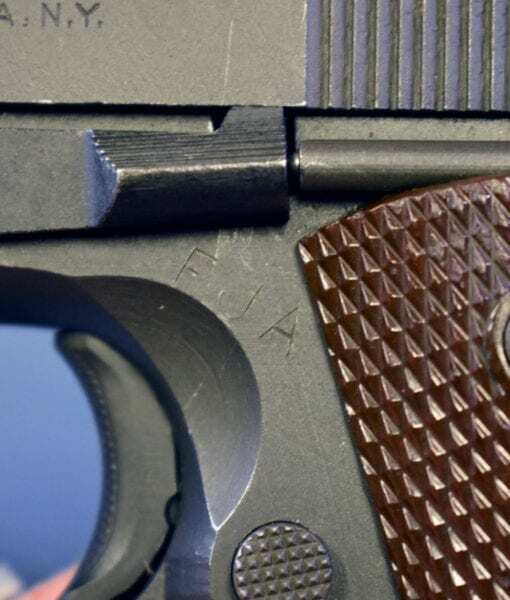 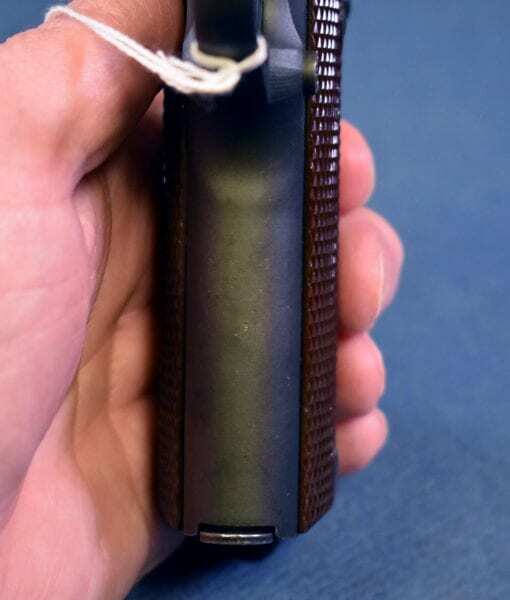 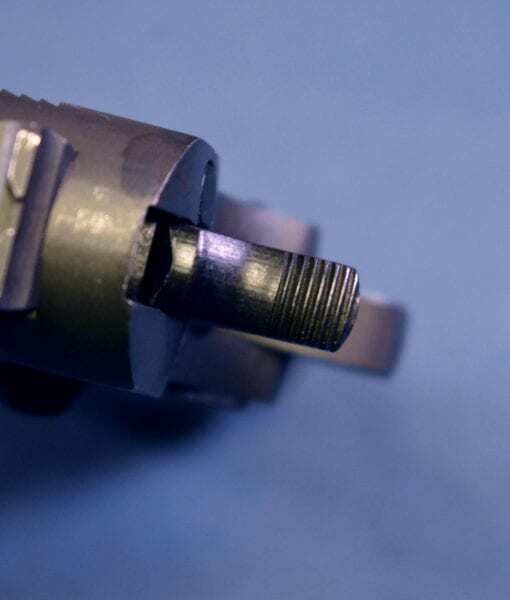 The Ithaca inspection symbol on the front left triggerguard indicates inspection by Jay Dart. 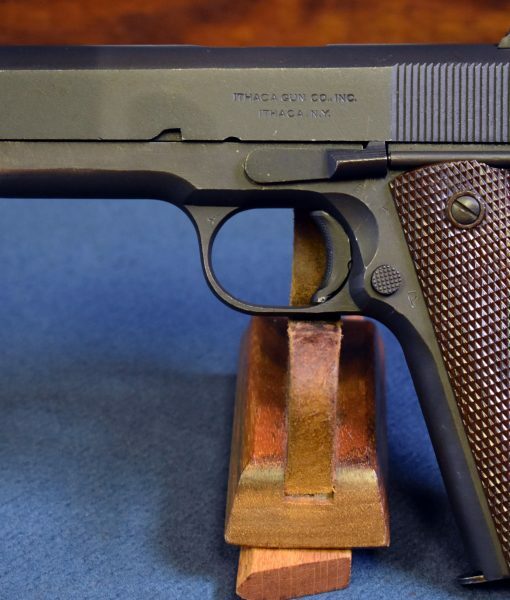 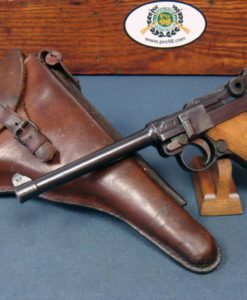 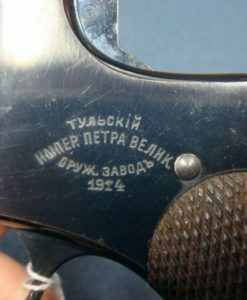 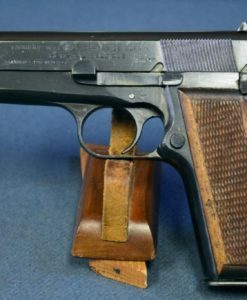 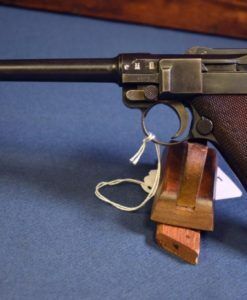 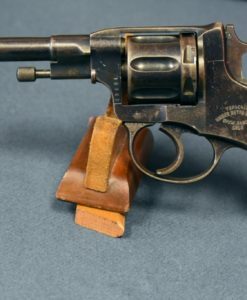 This is a great example of Ithaca’s wartime production of the Model of 1911a1 Pistol and very tough to locate in this top condition.